What do you do when you remember you need to wish someone but you have left it too late? 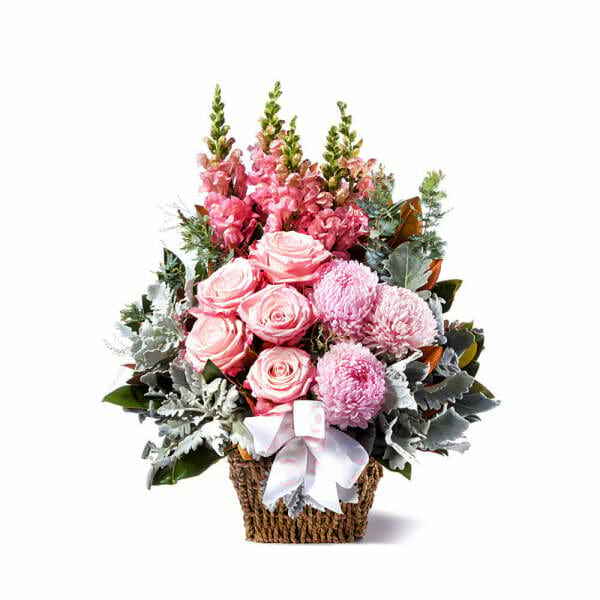 If you are looking for an urgent gift delivery, we are the florist South Brisbane relies on. 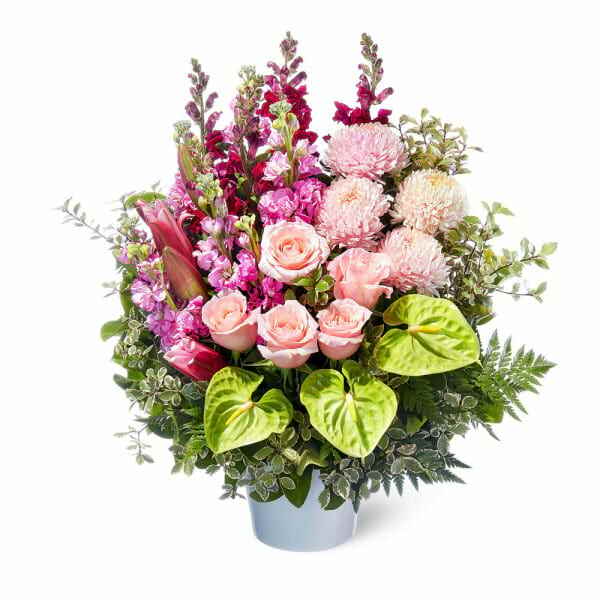 You can place your order as late as 2 pm in the day and you can get your flowers delivered in South Brisbane the same day. 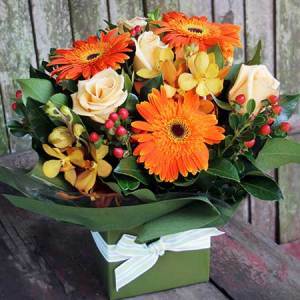 Besides being quick and reliable, we also provide the freshest flowers South Brisbane has seen. 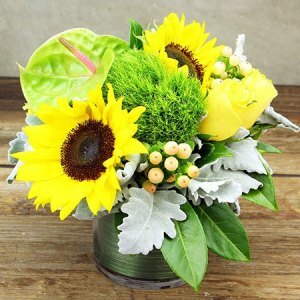 They are all locally sourced, and most of our flower arrangements come in their own water-filled containers. 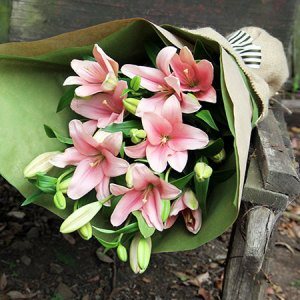 Since the flowers are permanently hydrated, you get longer lasting blooms. 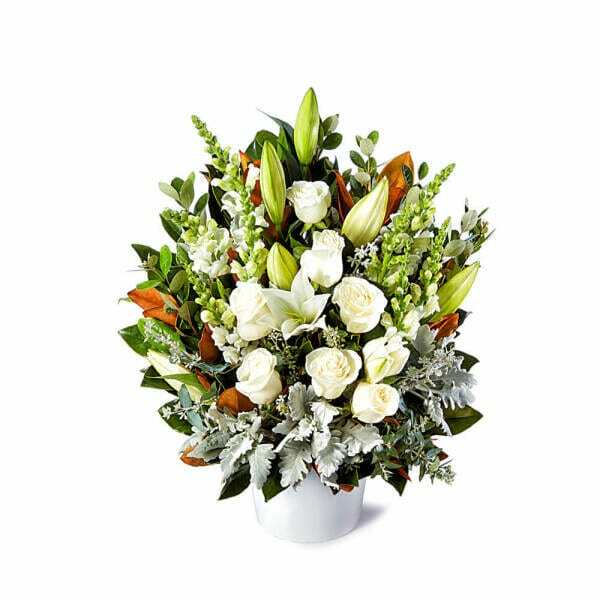 Even when not looking for flower delivery, South Brisbane can rely on our extensive gift hampers collection as well as live plants. 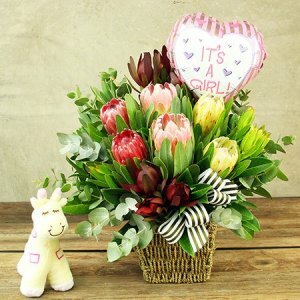 All the products including flowers come with the option of adding on a little extra gift, like a teddy bear, balloons, candles, or even wine. 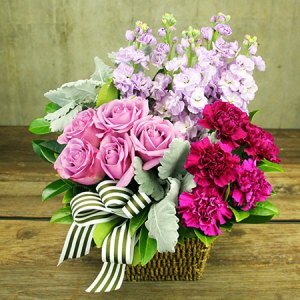 The gift hampers too are quite luscious and tempting with fresh produce and wine. 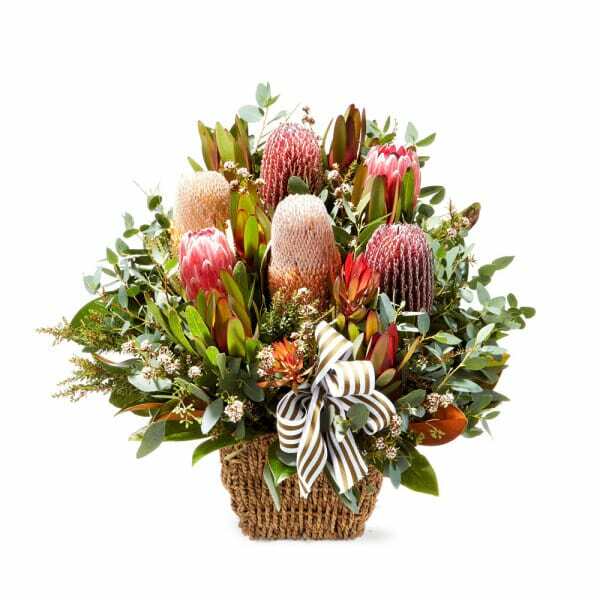 Our delivery charges for hampers are just $10 regardless of whether you need plants or flower delivery and whether it is in South Brisbane or somewhere else in the city. 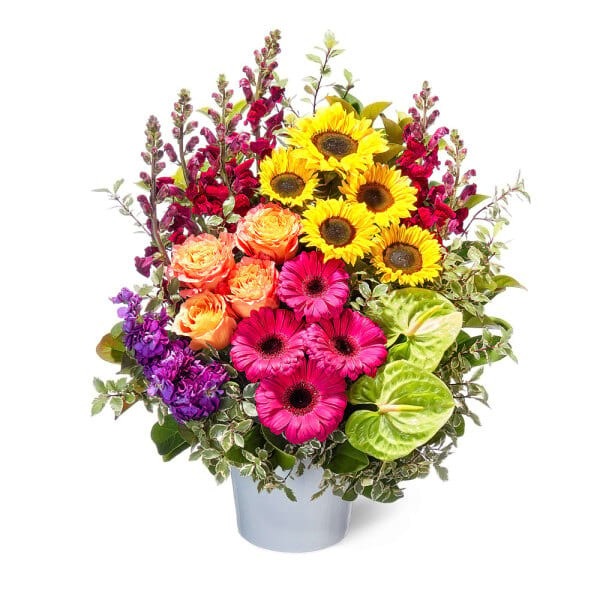 With the quality we provide and the rates at which we provide them, you will not be disappointed with your purchase. 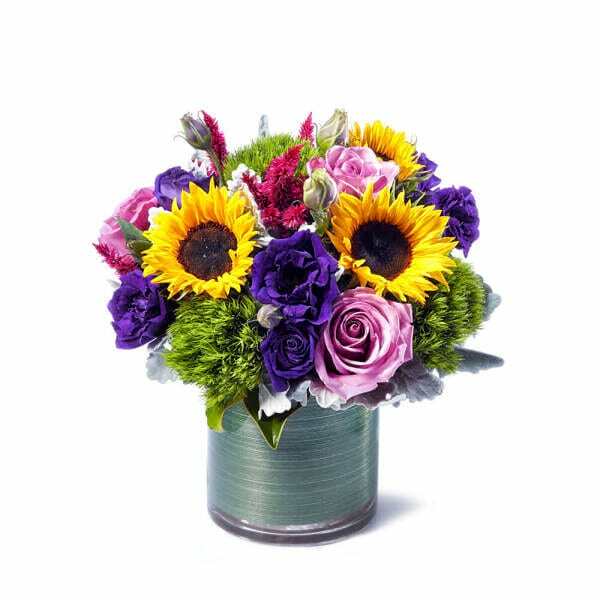 Not only you, the person you send them to will love your gift as well. South Brisbane falls on the south bank of the Brisbane River and is connected to the Brisbane CBD via three bridges – Kurilpa, Victoria, and Goodwill. Kurilpa means `Water rat` and is located in the Musgrave Park which is a recreation reserve is an important spot for indigenous life. South Brisbane also has a number of heritage listed sites, like the Allgas Building, Plough Inn, Nepal Peace Pagoda, South Brisbane Railway Station and many more. The suburb is also rich in educational institutes, with Brisbane State High School, St. Laurence`s College, and Griffith University being the most notable among others.